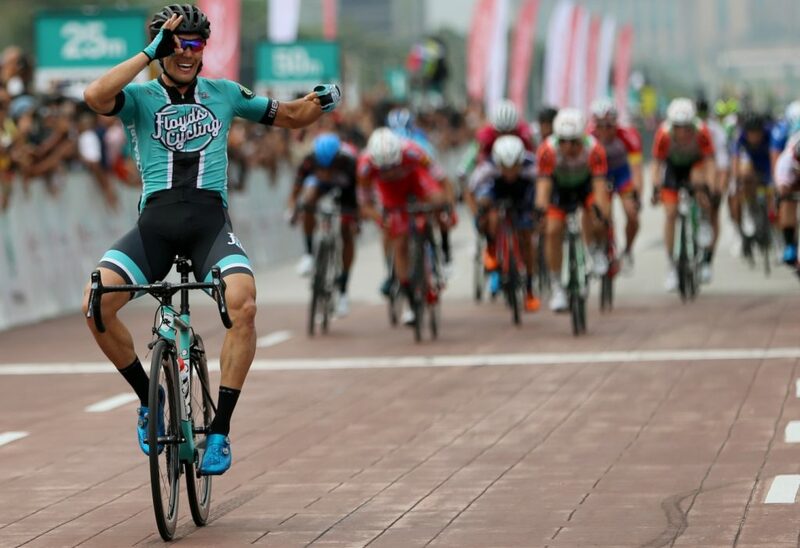 Travis McCabe took a comfortable victory after an explosive lead-out by his Floyd’s Racing team in the final kilometre left the peloton trailing to win stage three of PETRONAS Le Tour de Langkawi ending in Putrajaya, Malaysia today. In the 196.2km stage from Muar to Putrajaya, the 29-year old American McCabe will wrest the leader’s yellow jersey with added time bonuses. 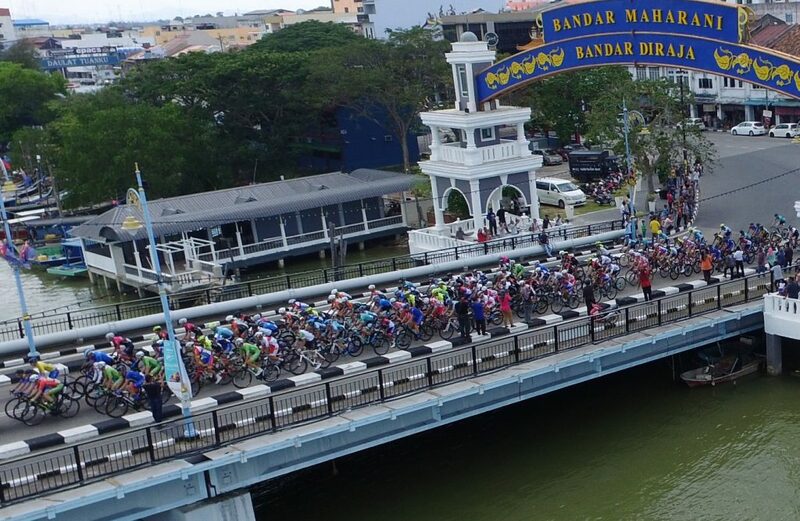 After an early breakaway of three riders – Malaysia’s Sofian Nabil Omar Bakri, KSPO’s Kwon Soon Yeong and Giant Cycling Team’s Shi Hang – escaped from the start of the stage proper and bagged all intermediate sprints and mountains classification points, while opening up a maximum gap of more than 9 minutes at one point, the peloton began chasing them down at about 40 kilometres from the finish. 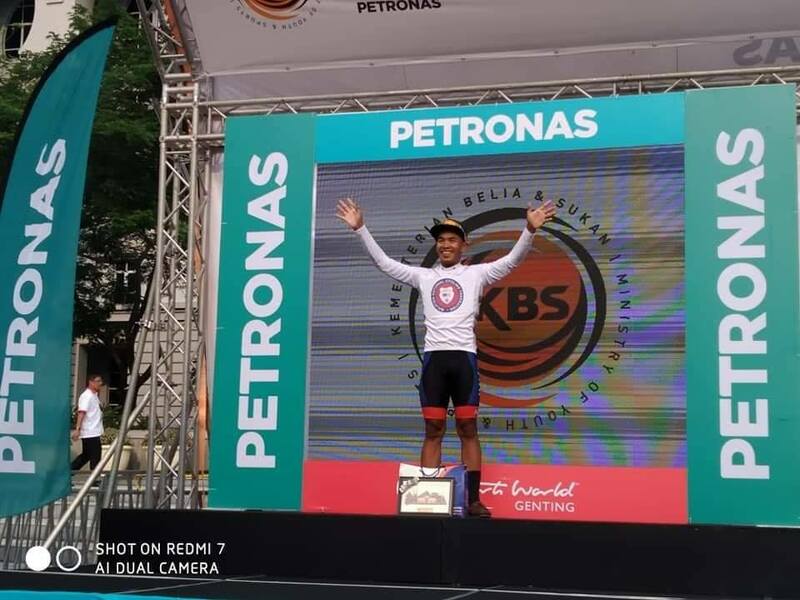 Malaysia National Team’s Sofian Nabil topped all three intermediate sprints, with 9 time bonus seconds launching him into the lead of the Asian riders’ classification. But the day belonged to McCabe, with the peloton pulling back Shi and a late attack by St George Continental’s Mattheew Zenovich inside the final 3 kilometres, the Floyd’s Racing lead-out train surged to the front. There was a misjudgment from the rest of the sprinters’ teams, as the Floyd’s Racing train opened up a sizeable lead at the final turn at 1km from the finish line. 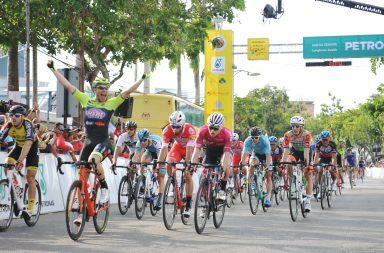 Therefore, McCabe had a clear run to comfortably cross the finish line two seconds ahead of the rest of the pack led by Italian pair Matteo Pelucchi of Androni Gioccatoli in second and record stage winner Andrea Guardini of Bardiani-CSF in third. The victory put McCabe in the general classification lead, four seconds ahead of Culey, with Pro Racing Sunshine Coast’s Michael Freiberg in third, 13 seconds adrift, level on time with Sofian Nabil in fourth. 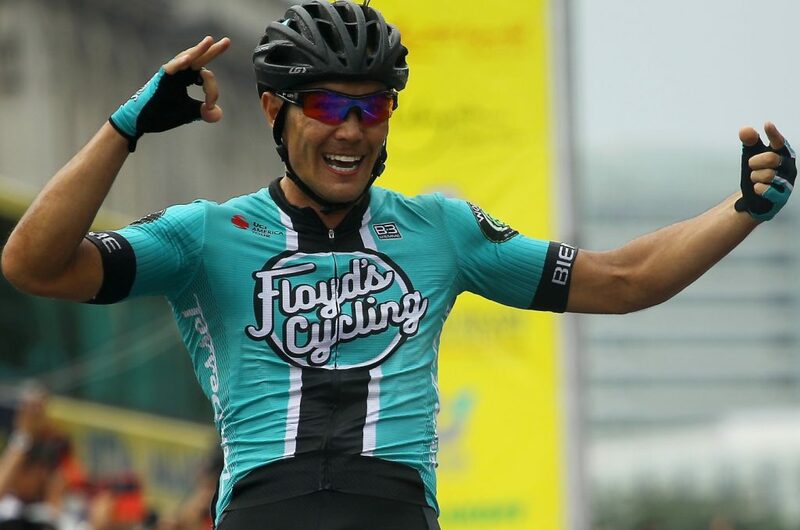 McCabe said this victory, his third in LTdL after two stages in 2017 with the United Healthcare team, honoured the proud tradition of Floyd’s Racing founder, former Tour de France provisional winner Floyd Landis. Landis made his professional debut in this race with the Mercury team in 1999 and sporting director Gordon Fraser, a former stage winner and 2004 points classification winner. “I’m very happy with this win. We knew how technical the finish was going to be, so my teammates worked very hard coming into the last corner, so we were able to jump early for a comfortable win,” said McCabe. 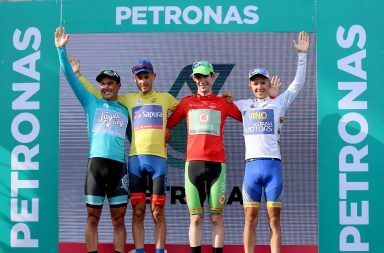 With the Queen stage from Shah Alam to the summit of Genting Highlands coming tomorrow, McCabe knows his time in the yellow jersey would not go beyond tomorrow’s stage, but said he would be happy to play domestique in service of the climbers in his team. Sofian Nabil, 28, was happy to have finally got to wear the white jersey as the leading Asian rider in the race after four attempts. “This was part of our plans which I discussed with coach Yusof Nasir. I had to make an early breakaway as I was not too far from the Korean rider’s GC time. 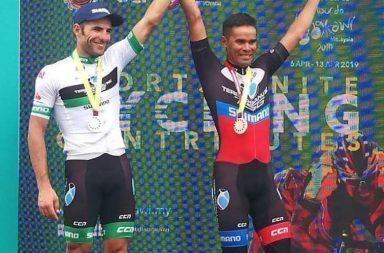 So, I worked hard to win all three intermediate sprints,” said Sofian Nabil.